I use Sendy (https://sendy.co) to send a newsletter (3x/week to 25,000 subscirbers) through SES. The problem was my SES IP address (which I of course have no control over) is consistently in a SPAM blacklist (frequently, this is SPAM cannibal). I reached out to Amazon, and they said that it would cost me $75 a month, to get on my own IP address (of course on top of my sending costs). They said that with this, I could control my own IP addresses sending reputation, and that if I send good, non-spam emails (which I do), I wouldn't get blacklisted. 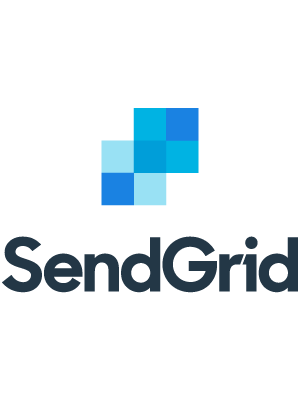 I was considering it, until I found SendGrid's integration. I pay $10 a month for everything, and have a great IP reputation + won't be in any SPAM blacklists. So glad I found this.